The folks at Dorćol Distilling + Brewing Co. make a Serbian brandy known as rakia. Distilled from apricots in a process that begins in Serbia with local produce and finishes in Serbian-built copper pot stills here in San Antonio, Dorćol’s Kinsman Rakia has made a name for itself and earned a spot in well-stocked bars across Texas. Boyan Kalusevic, a native of Serbia, and Chris Mobley are the distillers responsible for crafting this versatile spirit. 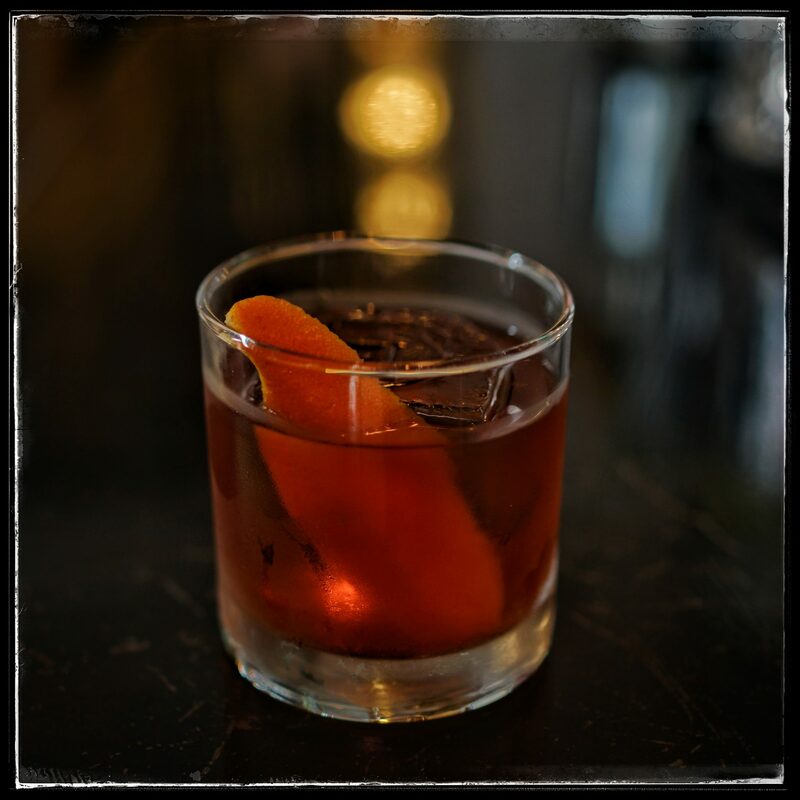 Old Fashioned: comprised of rakia, bitters, and brown sugar that has been infused with cinnamon, this is a unique take on a true classic. 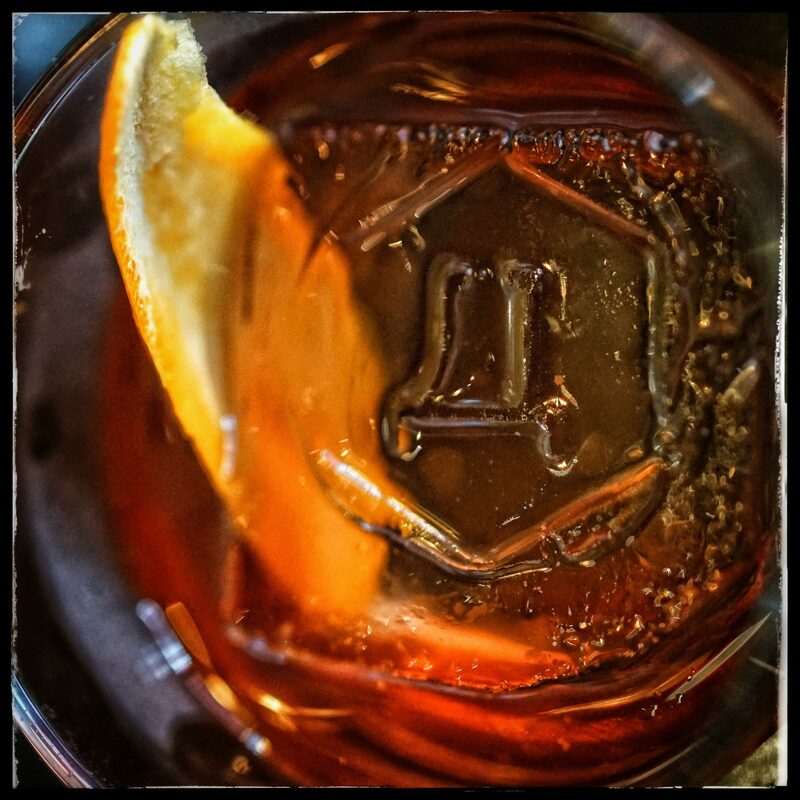 The cocktail is served in a rocks glass with a large-format ice cube that is branded by hand with the Dorćol logo by the barkeep. 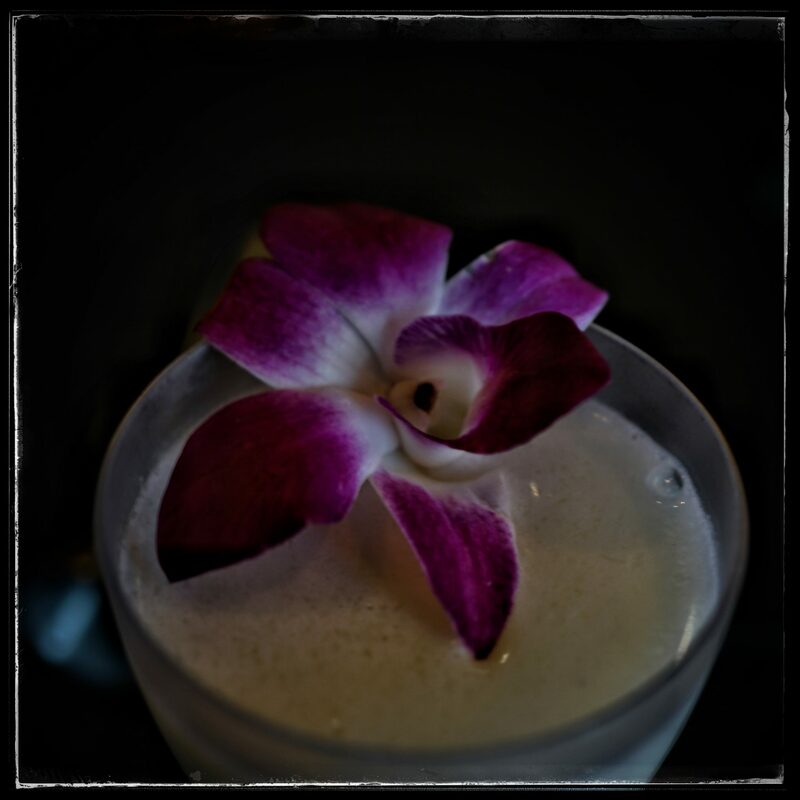 Mother of Pearl: a creamy creation featuring rakia, of course, and absinthe among its ingredients, this unusual cocktail is garnished with an edible orchid bloom. 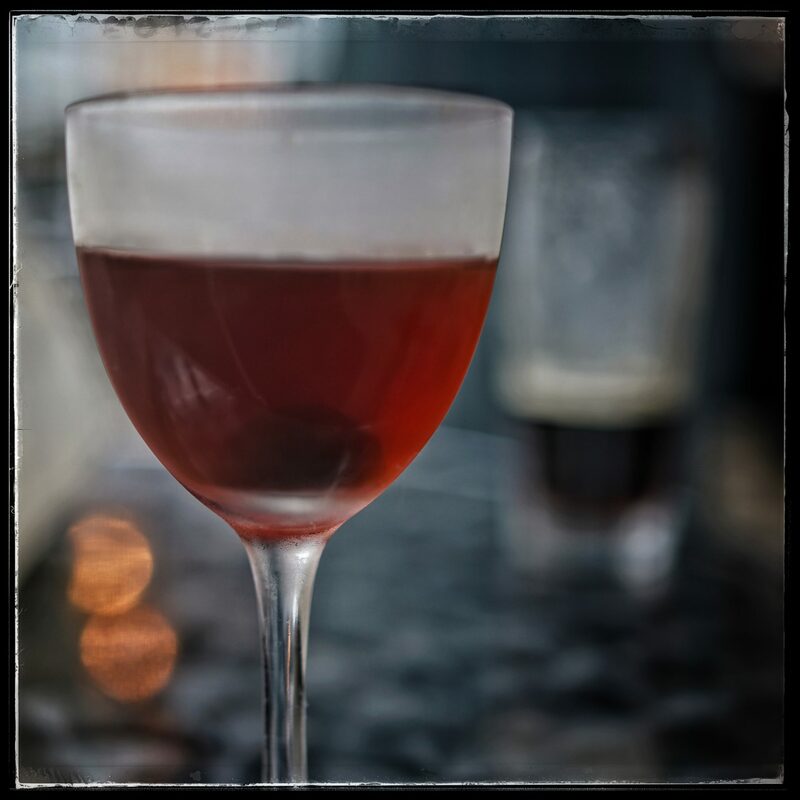 Ups and Downs: this riff on the Manhattan blends rakia with coffee-infused Punt e Mes, Luxardo, sugar, chocolate bitters and a Fernet rinse. 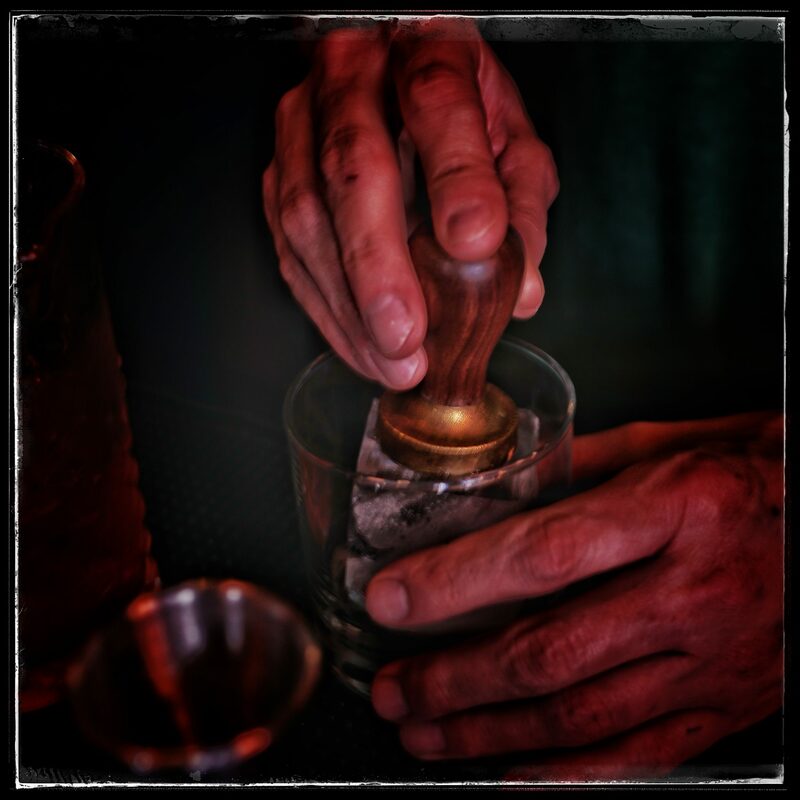 Other cocktails on the menu include a Fitzgerald, the Hemingway Daquiri, a Brandy Alexander, a Negroni, a Perfect Manhattan, a Gimlet, and several other mouth-watering creations. For you beer lovers, Dorćol Distilling + Brewing Co. is also home to Highwheel beers expertly brewed on premises by Randy Ward. Highwheel is appearing on taps around the city, and it is in the rotation of beers featured in H-E-B South Flores Market’s pizza and beer happy hour which includes a pizza and two beers for $10.